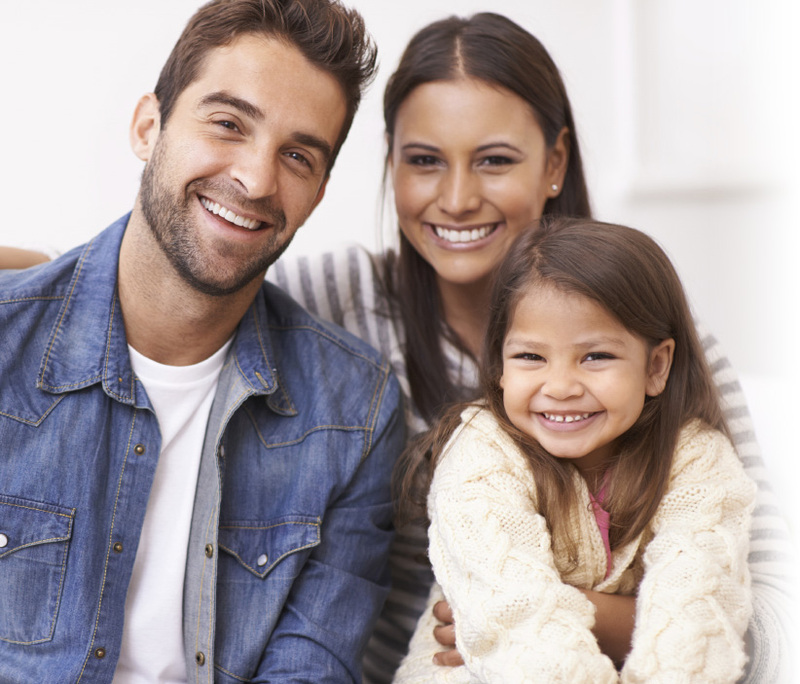 We are dedicated to giving you and your family the highest quailty dental care, while keeping your comfort our highest priority. Dental implants are a durable and beautiful replacement for missing teeth. Invisalign® can give you a straighter, healthier, and more beautiful smile. If you're unhappy with your teeth, consider our cosmetic smile solutions. Your dentist’s top priority is to provide you with the highest level of service and quality dental care. In order for you to maintain proper oral health, this level of quality needs to extend to your personal oral hygiene routine. Taking good care of your teeth at home can help you prevent periodontal disease, tooth decay and other oral health problems from developing. It is recommended to brush your teeth at least twice a day with a soft bristle toothbrush and floss daily to prevent the build-up of plaque and tooth decay. If possible, use products containing fluoride to help strengthen teeth. It is important to keep up with regular professional cleanings from your dentist to prevent oral problems from occurring. Also, keeping a balanced diet and reducing the number of snacks you eat can contribute to a healthy smile. Eating too many snacks filled with sugar can put you at a greater risk for tooth decay. If possible, drink a glass of water after every meal to wash down these sugars if brushing your teeth isn’t an option after food intake. Your dental office can help you establish a dental hygiene routine that will keep your teeth healthy and white.